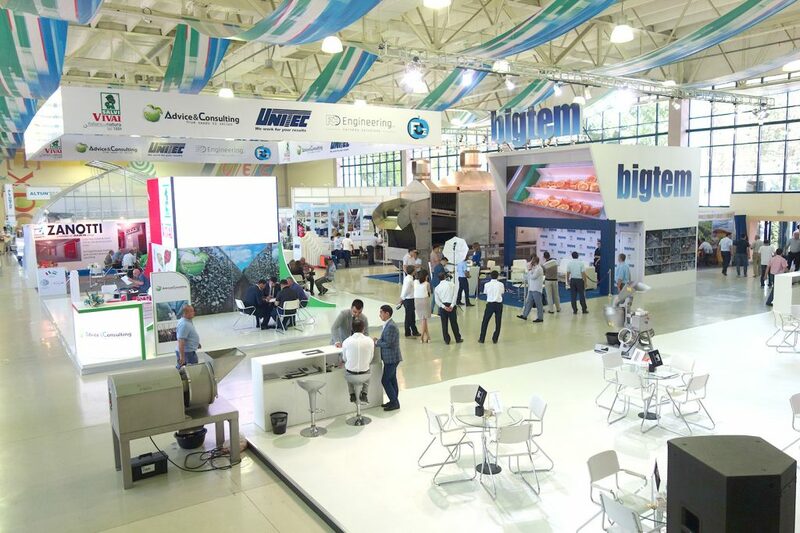 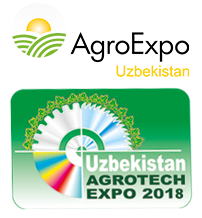 In May/June 2018 Uzexpocentre will host 13th edition of AgroExpo Uzbekistan / Agrotech Expo, one of Uzbekistan’s leading exhibition for agriculture and food processing industries. 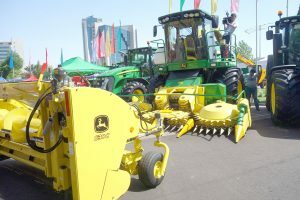 The exhibitions have a long-standing reputation as a platform for establishing cooperation between foreign producers and buyers from Uzbekistan. 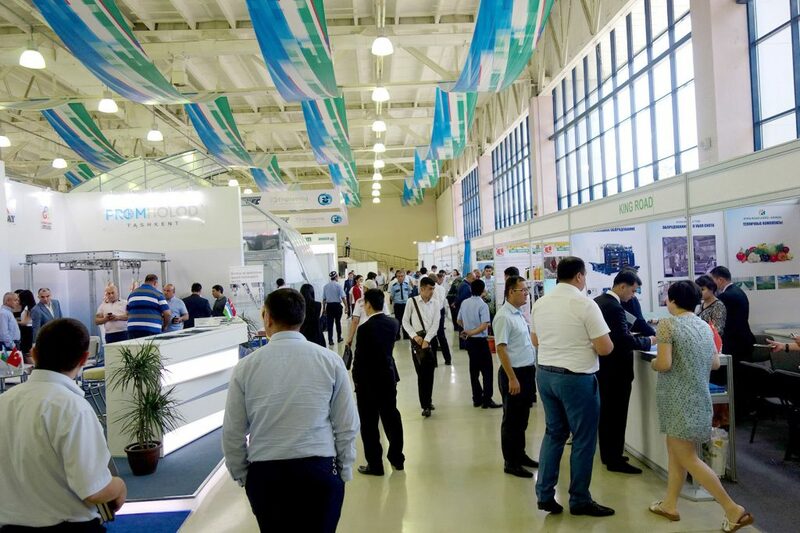 In 2017 the exhibition was visited by 7.200 visitors from all 12 regions of Uzbekistan and neighboring countries. 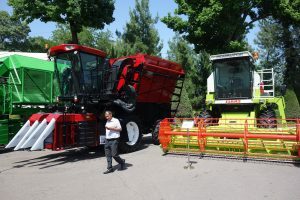 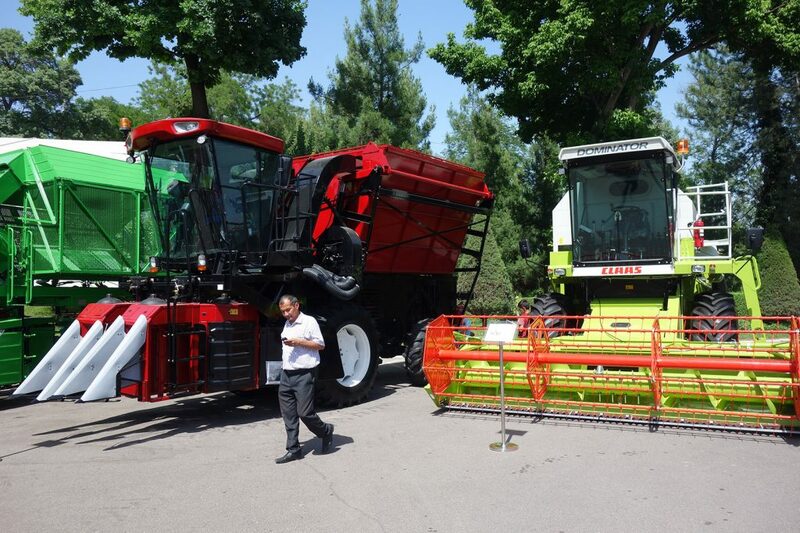 An official delegation from Germany comprised of 11 leading manufacturers of agricultural technology visited the exhibition as part of the familiarization trip to Uzbekistan which was organized by IAK Agrar Consulting GmbH in cooperation with IFWexpo Heidelberg GmbH on behalf of the Federal Ministry of Food and Agriculture. 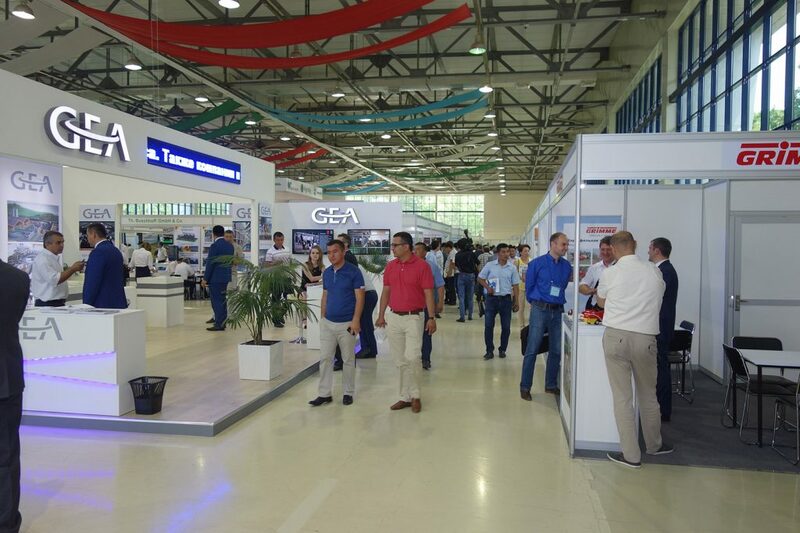 AgroExpo Uzbekistan / Agrotech Expo is supported by the Ministry of Foreign Trade, Ministry of Agriculture and Water Resources as well as all city and regional municipalities of Uzbekistan. The government, thus, provides special assistance and privileges to the exhibitors related to the custom clearance of products and technologies brought to the show. 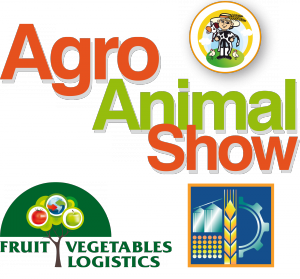 For more details, please contact the organizers.